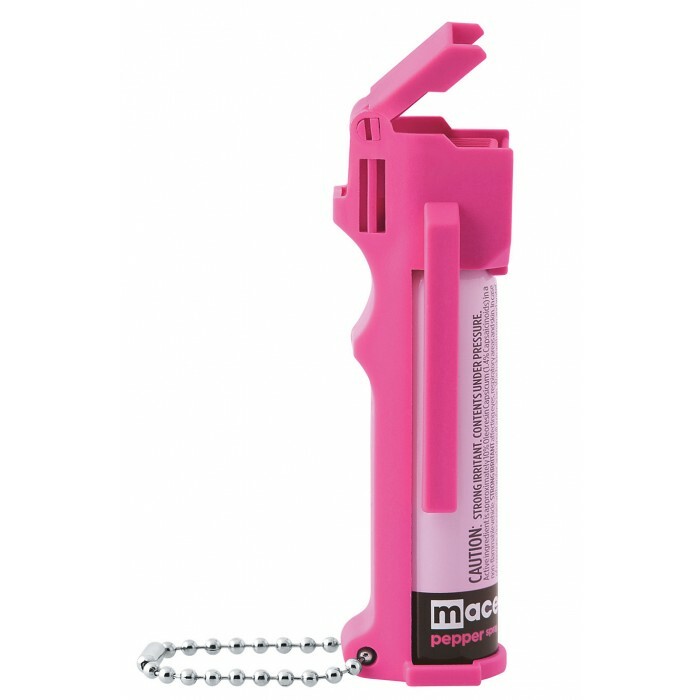 Crime Halter pepper spray unit with the pink hard shell injection molded case. 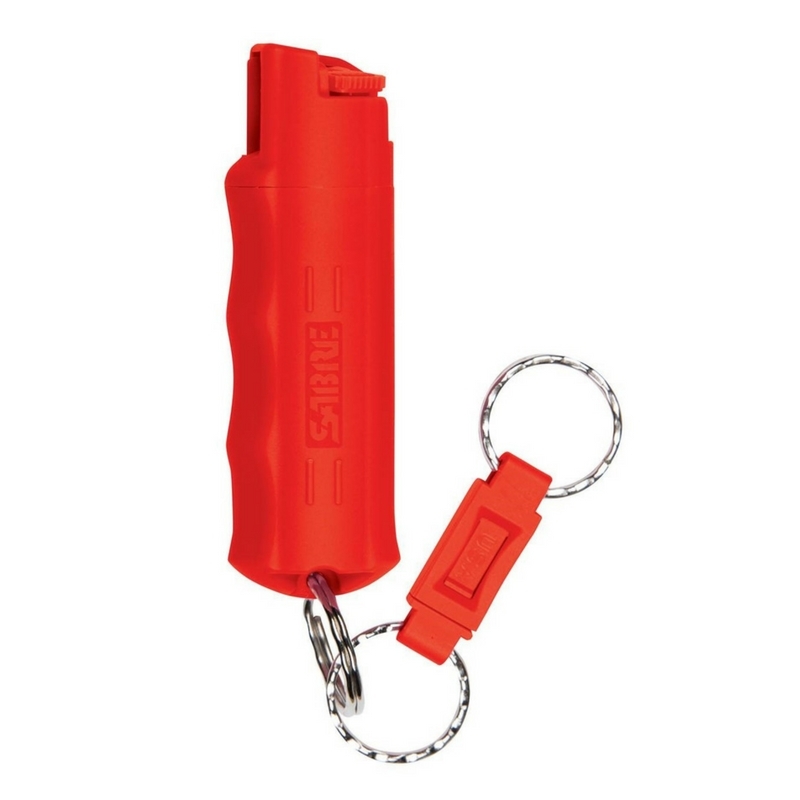 Includes a belt clip and a keyring. Also featured is a safety top. 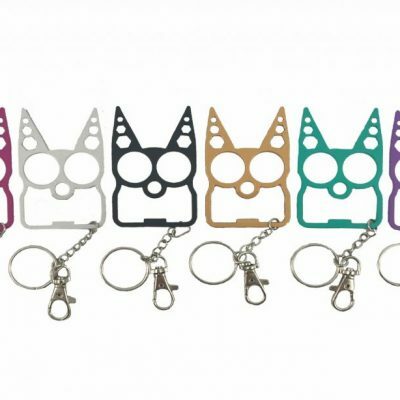 Perfect to keep with your keys. 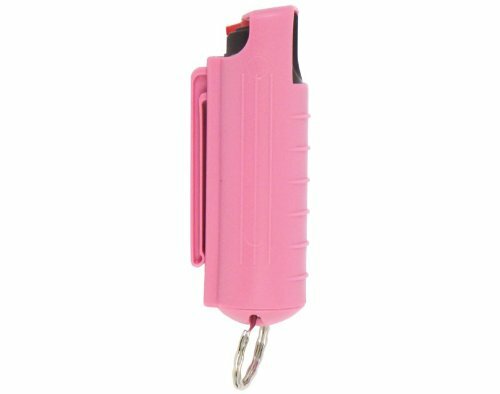 Has a pocket clip so you can have your hands free when taking a walk or jog.